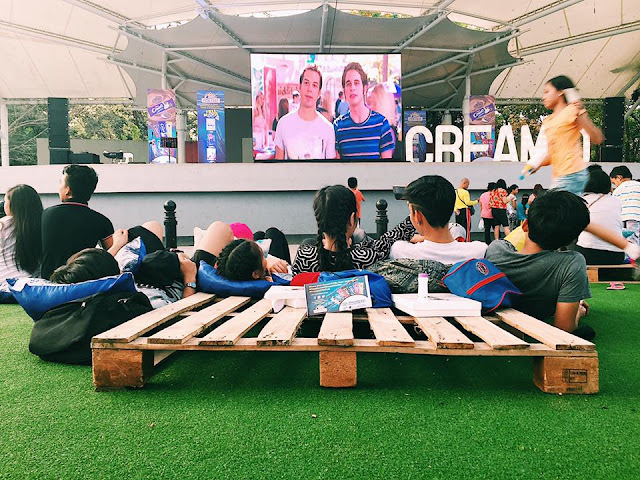 CreamOholics enjoyed a unique bonding experience as Cream-O hosted an afternoon of outdoor movie watching and cookie munching with the Cream-O Flix Fest, held recently at the Quezon City Memorial Circle. 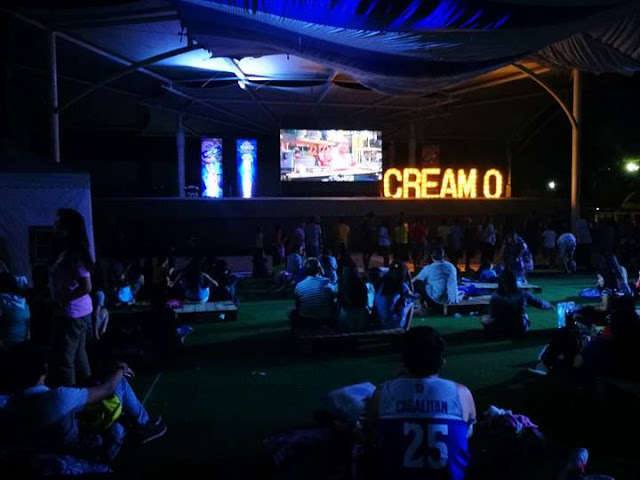 More than watching the family-oriented flicks, CreamOholics indulged in their favorite Cream-O cookies and even made their own personalized cookies in the “Cream-Ofied Creations” booth. 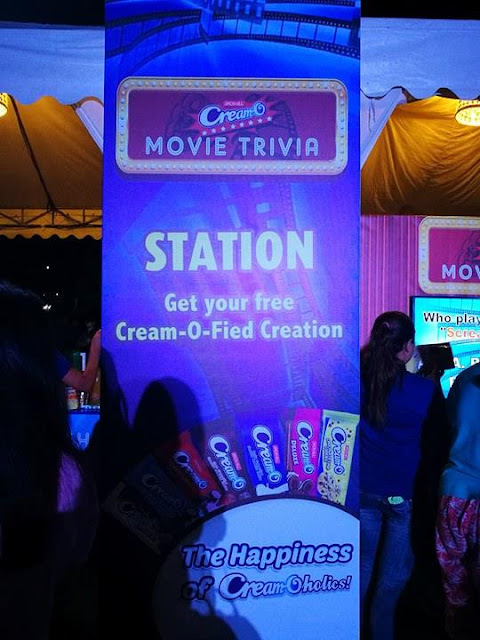 The Cream-Ofied Creations booth let Creamoholics jazz-up their well-loved cookies in four easy steps: choose, dip, sprinkle and drizzle. 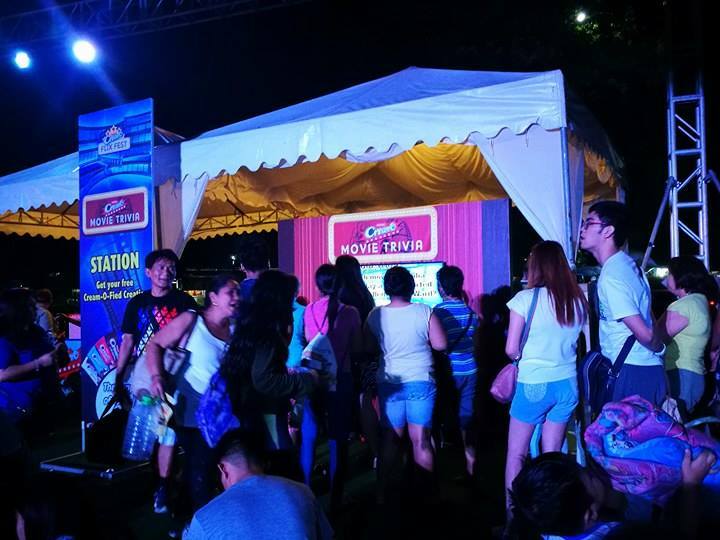 First, they chose their favorite Cream-O variant (Vanilla, Choco Fudge, Deluxe, Crinkles, Chocolate Chip, Cookies ‘n Cream and Choco ‘n Berries) and dipped it in rich chocolate (milk, dark or white), peanut butter or whipped cream. They added extra color, texture and flavor to their creations with a wide variety of toppings, and even drizzled on some delicious chocolate, caramel or strawberry syrup. Aside from the flicks, guests participated in other fun activities, such as the “Unlock the Popcorn Stash” and “Guess the Movie” trivia game. They also captured moments and personalized their images through the “I Love Cream-O” photo booth. 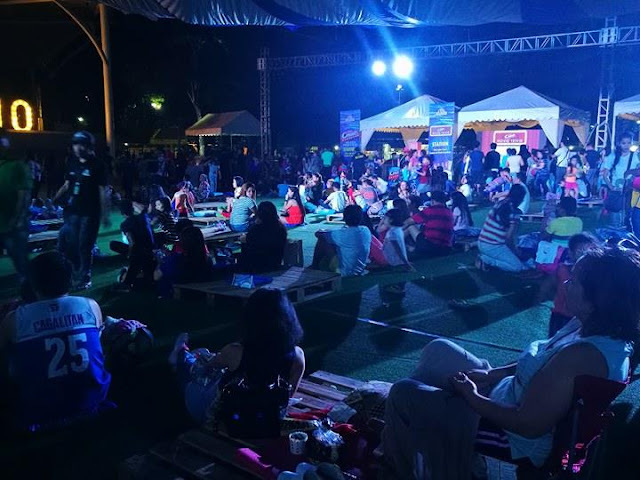 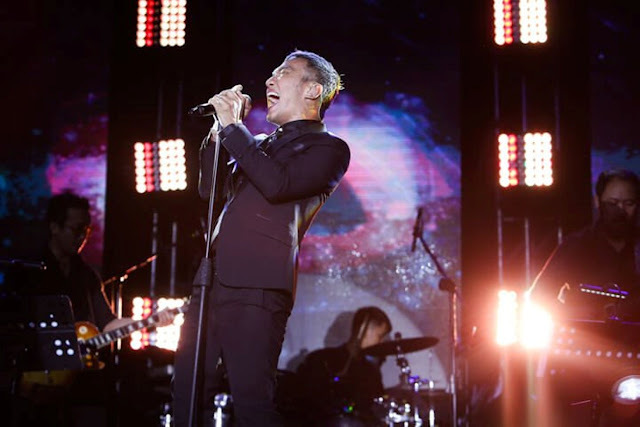 Furthering the excitement were live acoustic band performances and raffle draws, where lucky winners won Fujifilm Instax mini cameras and Robinsons gift certificates.